Earlier this week we got an early hands-on with the open-world RPG, Cat Quest on the Nintendo Switch. Thanks to the hospitality of the game’s developers, The Gentlebros, we got to try out a few quest on the Switch version of their hit game. Though on sale for about a month already on Steam and iOS (and just a few days ago on Android), the Switch version of Cat Quest provides a fresh approach to the game. 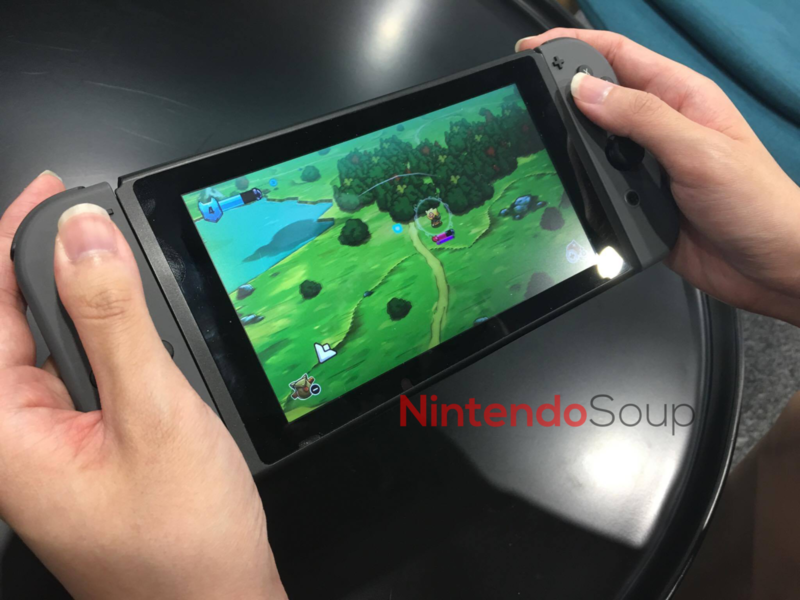 Ported with traditional controllers in mind, the Nintendo Switch version of Cat Quest will provide a more tactile control as you explore your way through Felingard. While the mobile version depended more heavily on the strategic positioning of the main character in fights due to its tap-based nature, the tactile buttons on the Switch allow for a more action-oriented approach, allowing players to be more immersed in the interactivity of the game. The game’s graphics also got a little boost from its mobile counterpart. 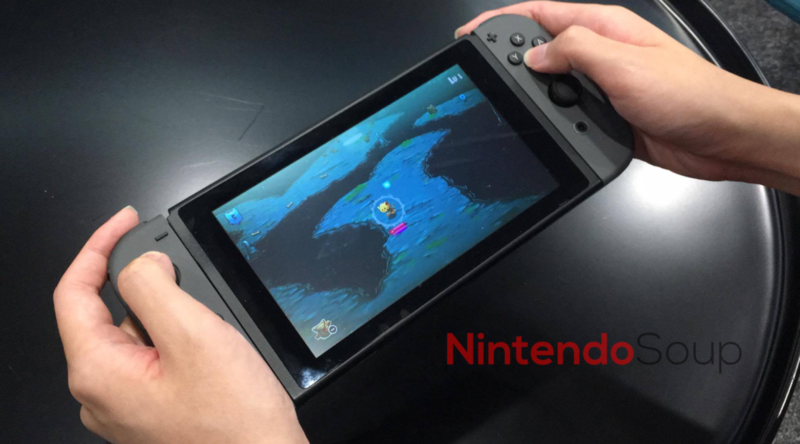 Running at 1080p 60fps on TV-mode and 720p 60fps on handheld mode, the game feels buttery smooth. Although it might still be too early to say, the Nintendo Switch version might just feel like the definitive version of Cat Quest. During our hands-on session, we got to try out a few out a few quest and side quest. Just like the quest on the mobile version, they were in nice little bite-size chunks, which on-the-go Switch gamers will definitely appreciate. Such seemingly endless stream of quests provides for an addictive gameplay as each quest reward just urge you to go for more. As we also got to try the game in TV mode, we got to experience something interesting. When docked, the developers programmed the game to increase the field-of-vision of the game, giving the game a more pleasant experience on the TV. As a result, you get to see a little more of the overworld in TV mode. In my short time with it, I seem to prefer TV mode a little more although handheld mode was similarly great. However, that is just gut instinct for now, and I would only be able to tell for sure when I get more time with it. You can take a look at our hands-on footage, as well as, a 20-minute long gameplay footage below. 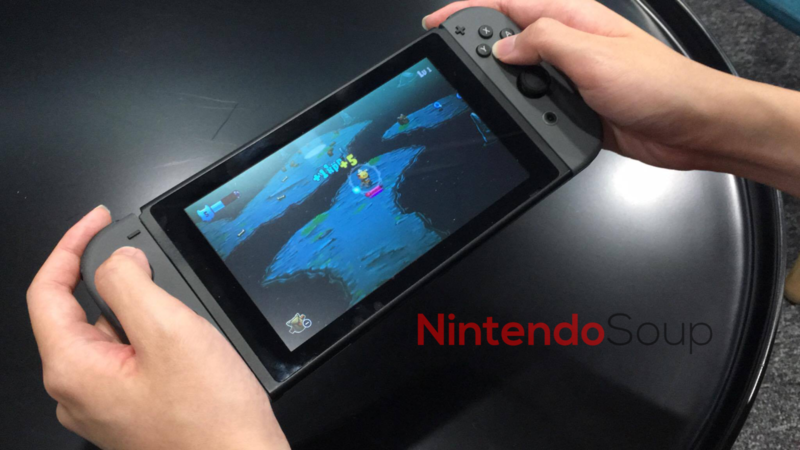 While no exact date of release was given, the game is expected to be released on the Nintendo Switch before the end of the year. Interested gamers can still check out the game on Steam, the iOS AppStore and the Google Play Store.